Indian weddings are stressful for the brides because they are worried about how they could look stunningly picture perfect on their wedding. Wardrobe and venue are sorted prior, but have you forgotten about your skin care and make-up? Not to worry! Book your important beauty packages right now with the Lakmé Studio. Lakme is the biggest makeup brand seller of India. This brand has their own salon to cater to various occasions and your special events. These Lakme bridal packages can make you look stunning on your best big day or pre or post events. The package prices can be from Rs.3500 to Rs.14520, best suited to everyone’s budget. Here are the top 10 Lakme Salon Bridal Packages. This package is useful to pamper the bride a few days before the wedding. You are handed over to the experts who will groom you into a charming diva before your D-day. This package is a must to get an instant glow and freshness. Duration of this Lakme pre-bridal package: 3 Days and 2 sittings. This is a package that can leave you looking your sensual best. They use Lakme’s exotic Orchid Hand and Foot Care services to de-stress you. This package also includes bleaching, hair treatment, waxing, threading, floral bliss facial, body exfoliation and a glow pack. This package gives you a special pampering for pre or post wedding functions. 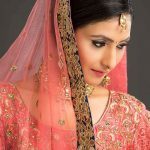 It includes a special hairdo, saree drape, concealing make-up, and change of polish to keep you looking like a princess throughout the special day. This package gives the bride-to-be an extra pampering for the D-day. It revitalizes your look with saree drape, lehenga setting, veil or headgear setting, bridal make-up, hairdo, and change of polish. Extra attention is given by the Lakme experts to make you look special on the extra special day. This Lakme package is specially designed for assisting the bride at the 11th hour. It helps the bride to get rid of stress and relax with the comprehensive treatment of facials, manicures and pedicures that will make you look gorgeous for your special day. This package is especially designed for the bride with time constraints who can’t take the Bridal Platinum Glow package. This package will include cleansing, body exfoliation, glow pack, de-stressing with hand and foot care services, and saree drape to help you look extra special. This package will give you the best platinum look for the most important day in your life. This includes pampering the hair and skin, a complete grooming regime with body polishing to give an inner radiant skin glow. 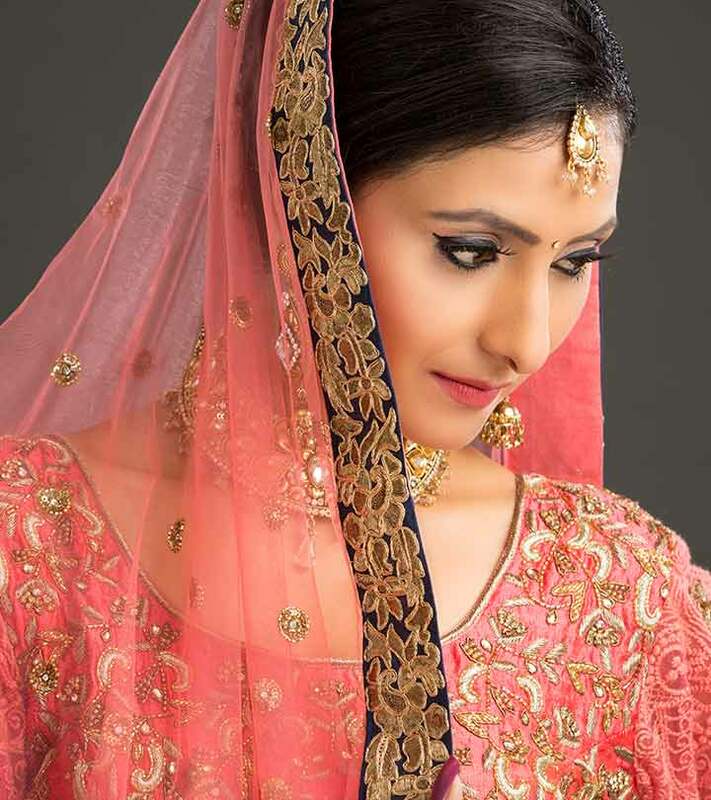 This Lakme bridal package is especially for the most busy to-be-brides. In this package experts will take care of you and design a package to offer you the right mix of services. It includes the bridal makeover days before the bridal look. This package hands you over to the personal expert who will advise you and their wedding tips can do wonders for your bridal look. This package is especially for the bride’s family and her best friends. This includes light make-up, saree drape, hairdo, change of polish and a lot of bridal cheer to match the bride’s beauty. It takes care of everyone who is close to the bride for their look throughout the wedding functions. Have you availed any of these Lakme bridal package services? Or do you plan to do so? Share with us.